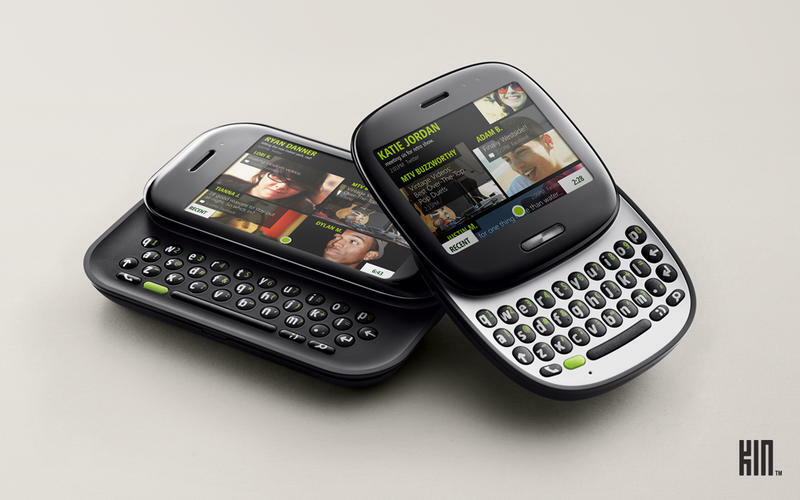 I started reviewing phones back in 2007, shortly after the iPhone launched and while most of the world still carried feature phones. 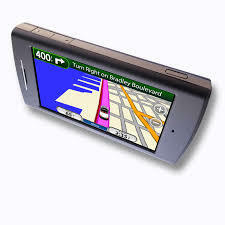 At the time, a lot companies would try to make their phones stand out with unique features. 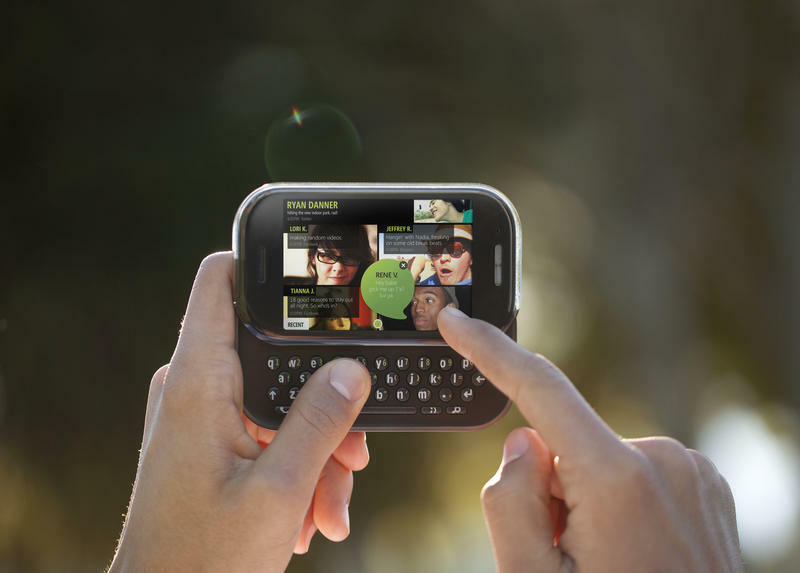 Maybe it was a loud speaker, maybe it was a 3.5mm headphone jack, maybe it was a 2-megapixel camera (can you believe it? That was cool back then.) 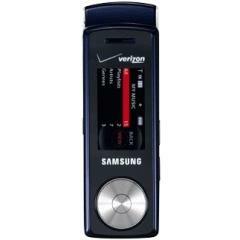 This was before we had LTE networks, let alone fast 3G speeds. I was recently reflecting on some of my time reviewing phones and figured I’d highlight some of the most hilarious ones here. Some are funny looking, one has a downright ironic name, and others, well, they’re just unique. These are just five. If you like what you’ll see, I’ll gather up more. I can’t forget this one, it makes me laugh every time I think of it. 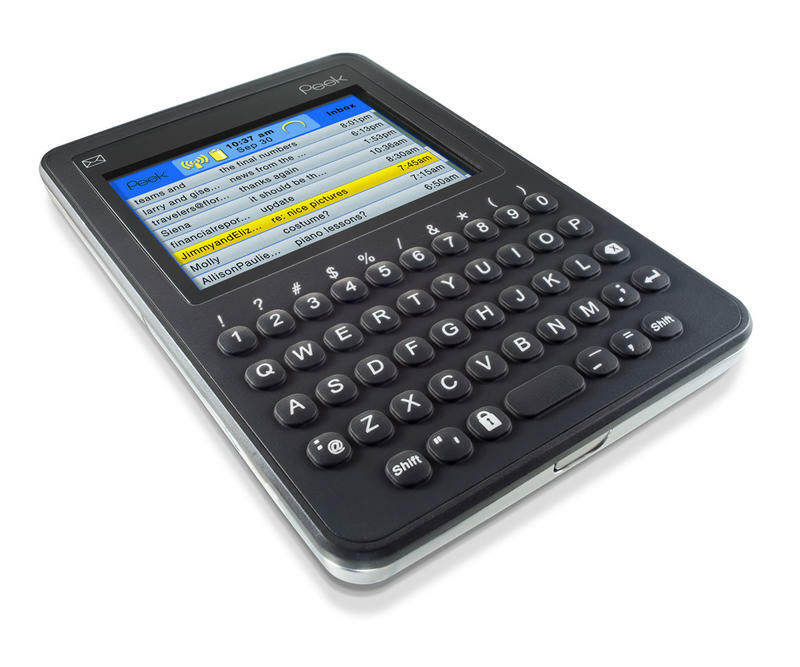 The AT&T Quickfire was supposed to be a sort of Sidekick-like device, with a slide-out keyboard. Except, true to its name, it was actually pretty good at getting hot. 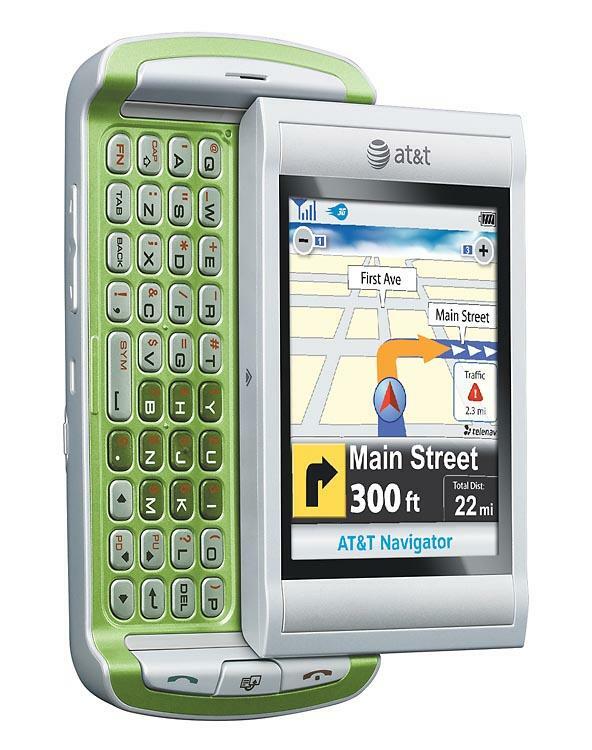 AT&T had to recall it in 2009 because of concerns that inserting the charger in wrong might actually cause the device to significantly overheat, raising the risk of an actual fire. Too funny. 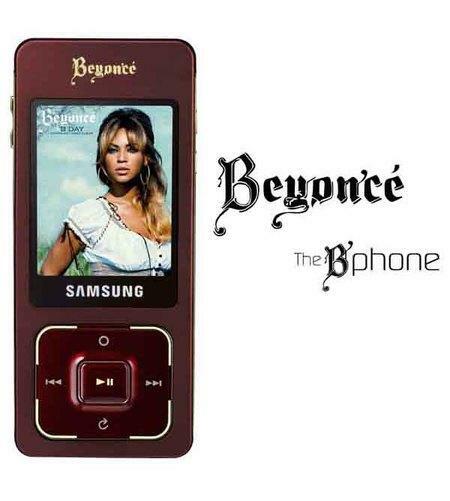 The Samsung Juke wasn’t a bad phone, in fact I think a lot of people actually liked it. But, looking back, it’s actually hilarious looking. 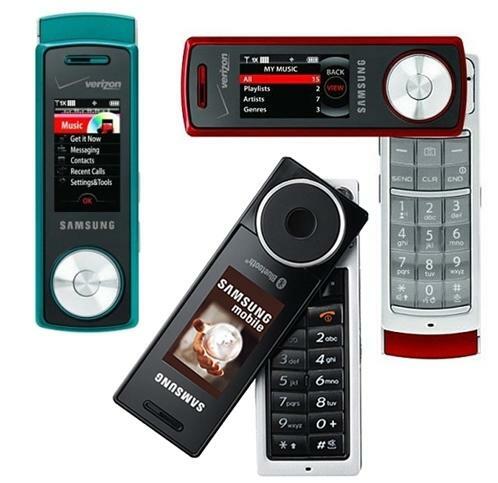 It measured slightly taller than a tube of lipstick, but was a fully functional phone with an alphanumeric keypad, a 1.45-inch display, and even a circular panel up front for controlling music. 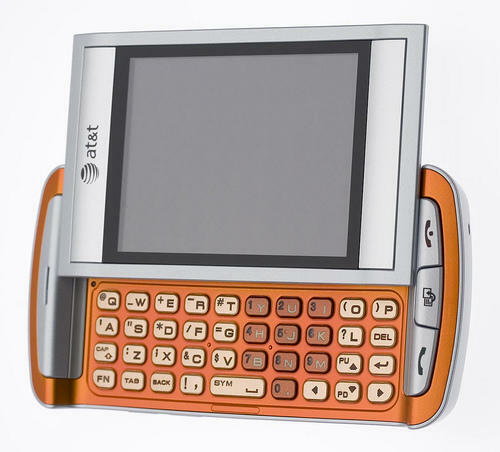 It certainly stood out in a market crowded with boring flip phones, and I think it even won a few accolades for its originality. 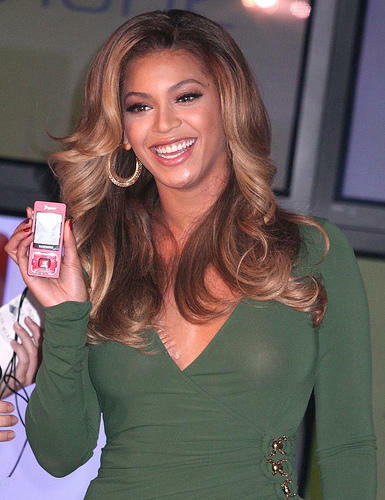 Did you know Queen B once had her own phone? 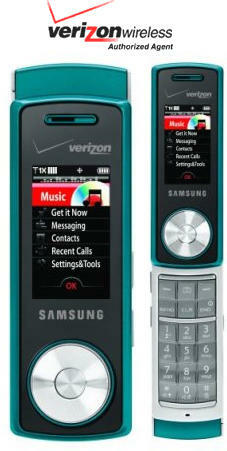 Yep, it was called the Samsung B’Phone and it launched on Sprint back in 2007. It actually had two sides with two separate screens. 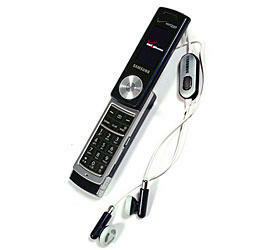 One side was supposed to serve as an MP3 player, allowing you to control your music, while the other was specifically for text messaging and sending/receiving phone calls. 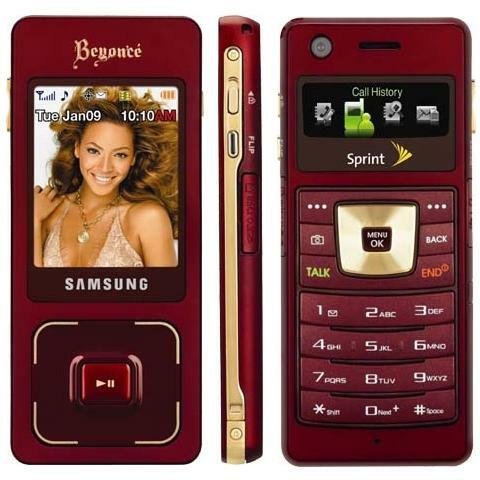 Many years later, Samsung would tap Beyonce’s beau, Jay-Z for the exclusive launch of his Magna Carta Holy Grail album on the Galaxy S III. 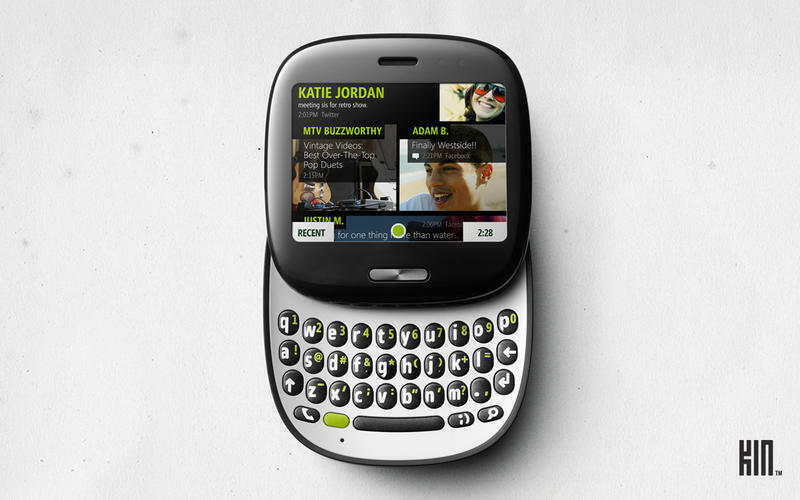 This one actually didn’t seem so weird when it launched, but it’s crazy to look back at. 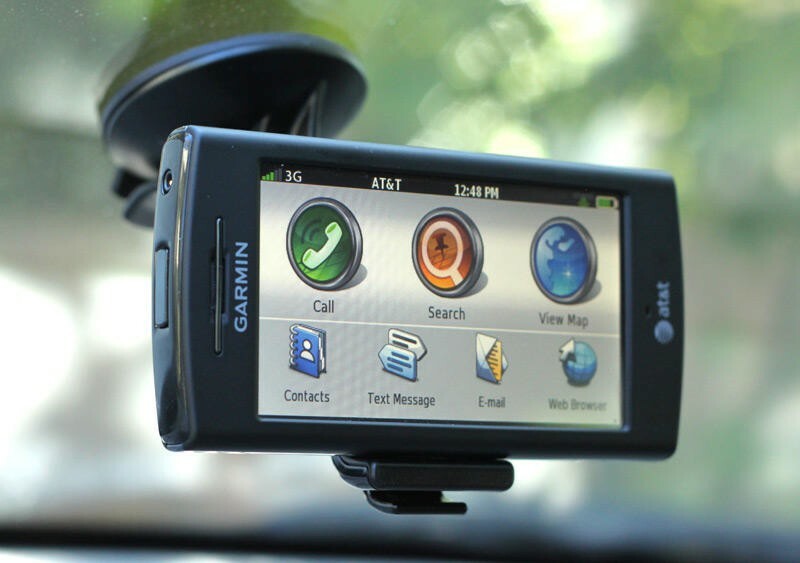 Garmin once tried to get into the smartphone game with its Nuviphone, which was a Windows Mobile 6.1 smartphone with dedicated maps and good GPS. 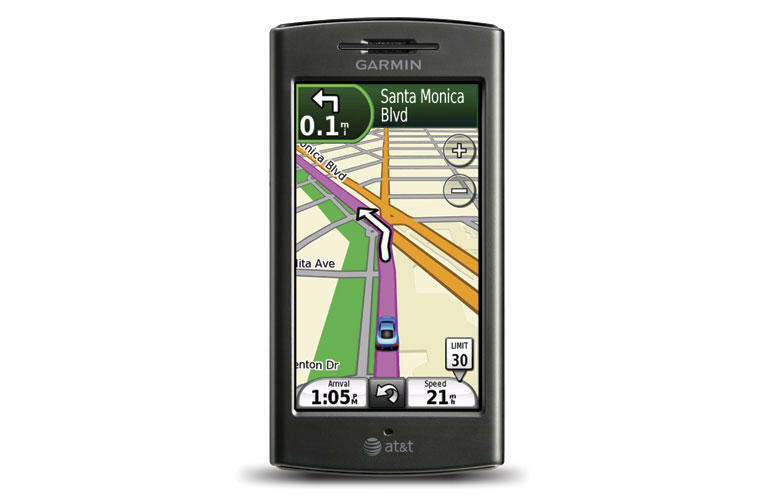 This was, of course, back before every $40 smartphone included Google Maps, so it was kind of compelling for folks who wanted to ditch the in-car navigation system. 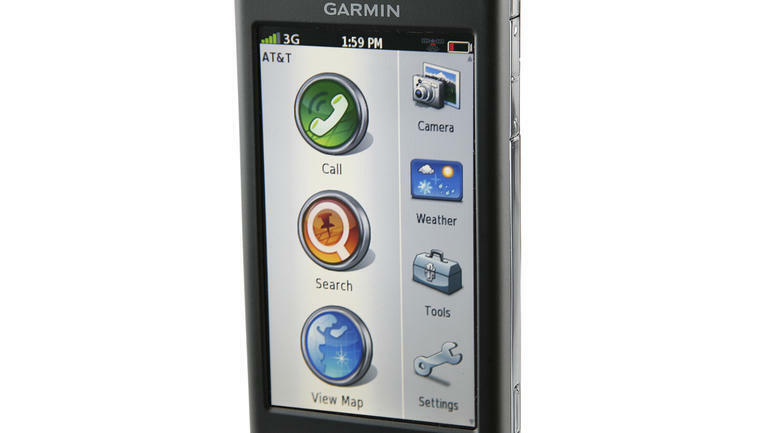 It features a VGA display, a 528MHz processor and 4GB of storage. 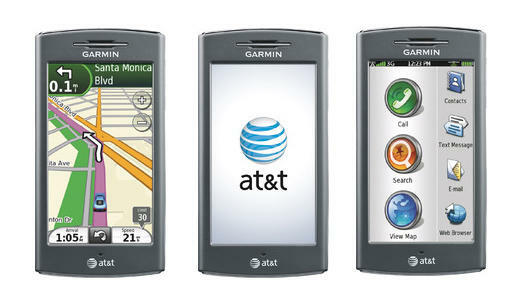 Pretty sure it flopped, since Garmin killed off the whole project a year later. 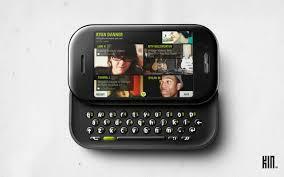 OK, I admit this isn’t a phone but it was so weird that I’m adding it anyway. 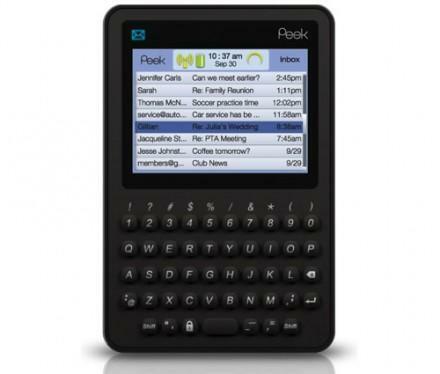 It was called the Peek and it launched in 2008. 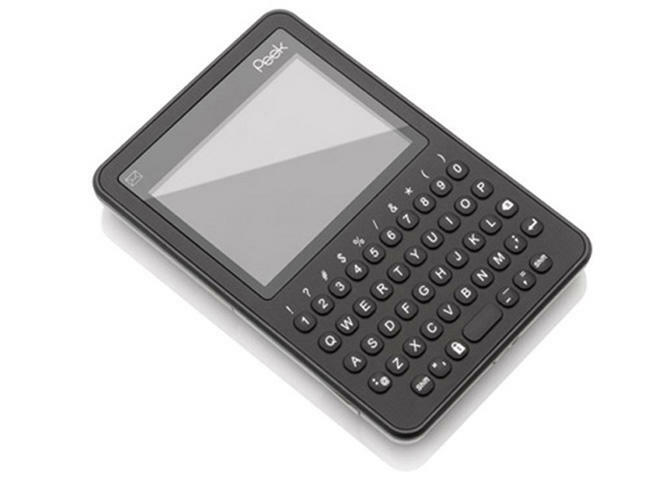 It served entirely as an email device. 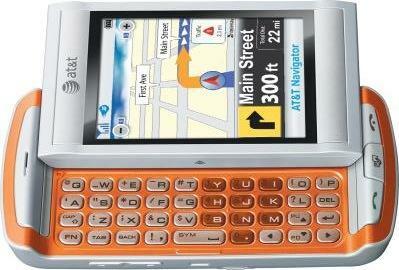 You couldn’t send text messages or phone calls and you couldn’t surf the Web. 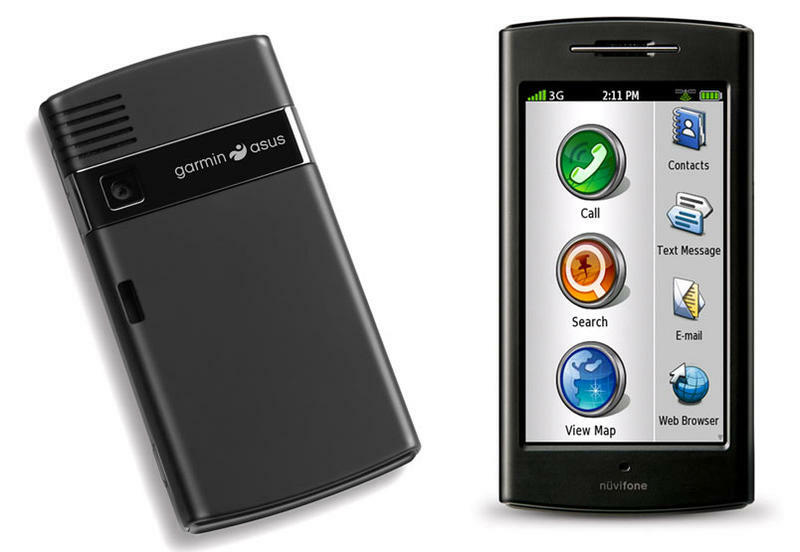 It was supposed to be carried alongside another feature phone as a device that simply let you send and receive emails. It was meant for “non-techies” to try to get them into the smartphone craze, I think. At $99 it didn’t even support Office documents, and you had to pay $19.95 a month just for data.